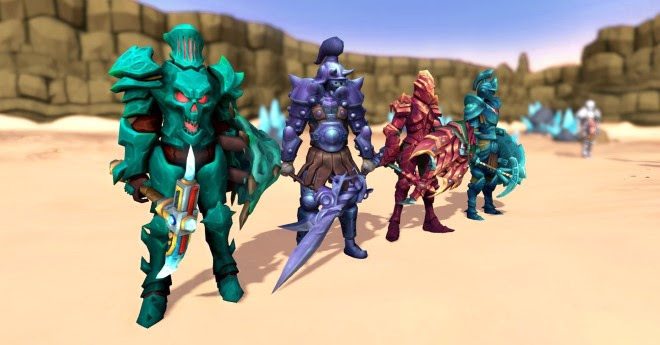 In celebration of its eighteenth birthday, Jagex has overhauled two of its oldest skills this week as mining and smithing are updated to be more in line with the last decade of updates. Both skills have been optimized and made more user-friendly and useful with powerful new masterwork armors being made available. An overhaul to mining and smithing has been voted among the most requested RuneScape updates for the past few years. More details on the update can be found at the main RuneScape website.